Any good investment is strengthened by a good rental return and guaranteed rent! 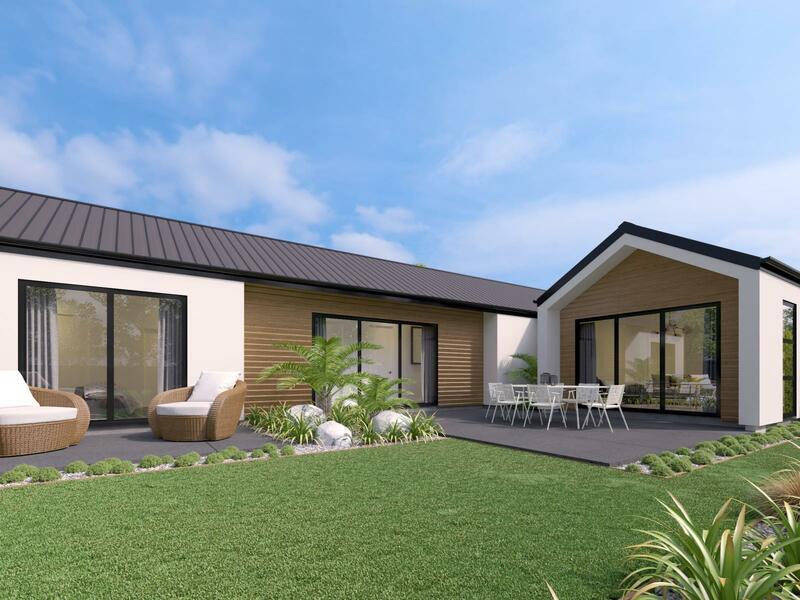 Add a brand new home to the mix, that meets all of the new Residential Tenancy Compliance Obligations, and you might have just found the best rental investment in North Canterbury! David Magill Builders will soon be building this lovely contemporary home to showcase their point of difference. They are looking for a keen investor, who is interested in securing them as a tenant for two years at a 6% rental yield while they make use of the property as their show home. Their focus is on providing their clients with affordable building options, without the need to compromise on quality and this home is going to allow them to showcase just this. 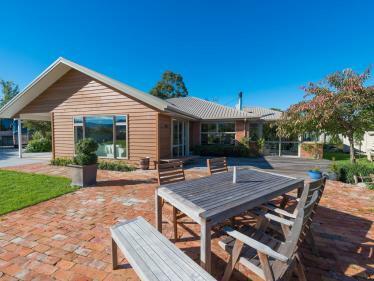 The home offers 3 bedrooms (master with ensuite and walk in wardrobe), tiled bathrooms, open plan living, a well-appointed kitchen with TriStone bench tops, Fisher & Paykel appliances and breakfast bar, a double internal garage and ducted heat pump unit. Cladding will be Integra Rock Coat Plaster with stained Cedar weatherboard features (more detailed specifications are available on request). 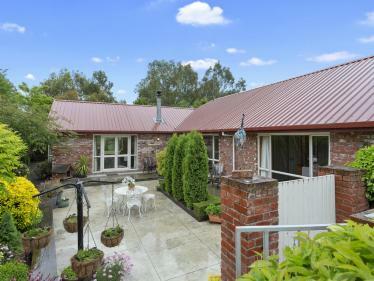 Outside, the private, north-facing 417 sqm section is very easy-care and would be the perfect set up for a retiree looking to downsize in the near future, why not secure your future retirement plan now as an investment, and relax knowing that it is well looked after for the next two years? 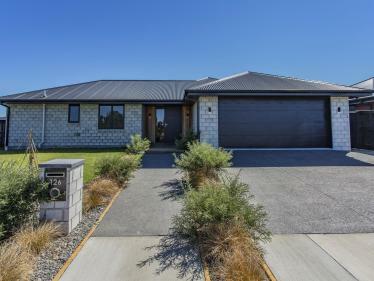 Located centrally in the popular Ravenswood development where the infrastructure is continuously evolving for its growing community including a New World, MacDonald's & BP and only a short drive to Kaiapoi, Rangiora and Pegasus and all of their amenities including cafes, restaurants, retail, schools and more. This is a rare opportunity, a very secure investment option that is difficult to find and investors are encouraged to move quickly!